Very few people ever got rich by working for someone else. Leaving aside pop musicians, sportsmen and similarly gifted people, the only way to acquire wealth by work is to build a business of your own. Are you tired of taking orders from someone else? You are not alone. The truth is that there are millions of people that really are. It seems like everyone who works under someone else would love to be able to say goodbye to their under paying, dead end, 9 to 5 job. Unfortunately, the majority of workers that feel this way do absolutely nothing about it. Do not be afraid to take chances by following your true dreams; turn that daydream of yours into a reality. Why? Because you can benefit from being your own boss. Flexible schedule: You have the ability to choose when you want to work. You can do whatever you want and whenever you want to do it compared to other people who are forced to be productive during 9-5. 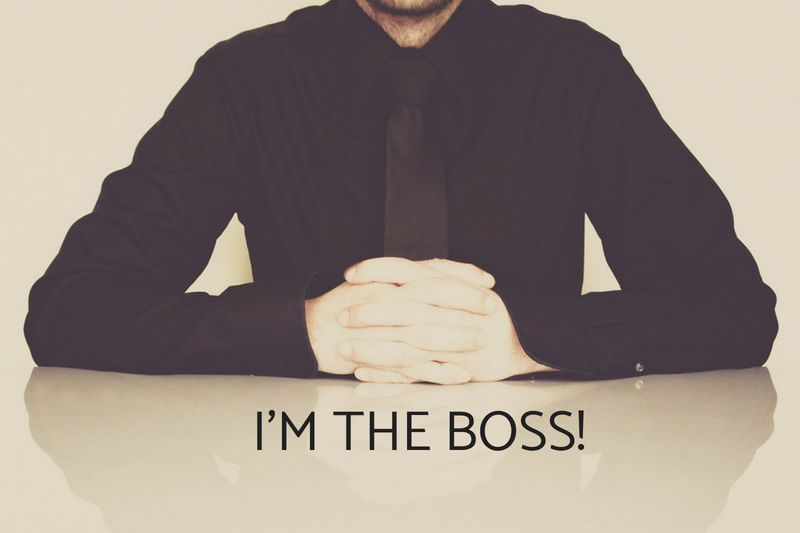 Greater Control: As your own boss, you'll have the freedom to make executive decisions that will affect the future your company as well as your personal life. You are not answerable to anyone else for the decisions which you make. Good Life-Work Balance: Being your own boss allows you to organize your schedule in a way that is conducive to your lifestyle.You have the ​​​​​​​​​​​​​​freedom to attend any event you want, without the need to ask permission to clock out early​​​​​​​. Increase Self Confidence & Job Satisfaction: You start having courage in your own ability and really begin to take chances. When you consistently perform well, your own business reaps the benefits. Those that work hard make a lot of money for themselves and for their family. Take action. Do not fall into that category of "Wow, that would be nice, but I can't get it." Do not hesitate in obtaining the knowledge and tools that you will need to help you get to where you want to be in your career as well as in your life. Keep these things in mind and you'll be well on your way to becoming your own boss.